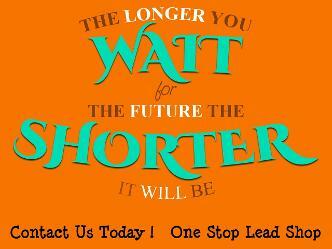 Contact Us for Probate Leads ! Thank you for contacting us. We'll get back with you soon. We'll promptly get back to you regarding availability. Our Clientele consists of a variety of industries, from large corporations to individual entrepreneurs. Our broad experience and commitment to excellence have allowed us to grow into one of the most prestigious and reliable providers of court research to support a wide range of clients, including those in insurance sales, investments, recovery agents and several other service industries. Our Network of court researchers are the best in the business, ensuring you quality service. They'll conduct the courthouse venture for you and tailor their research to target your specific marketing needs. 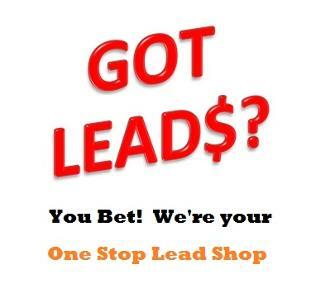 We won't be purchasing left over leads from some electronic Lead House list - we view the actual documents filed at the courthouse to ensure that you have complete and accurate data. The Leads specifically found for "you" based on your criteria are delivered to you via email in an Excel-compatible spreadsheet which can easily be imported into your mail-merge or calling program.